Case Study 11. January 2015. UK Government Secure Site. Radio Systems Engineers and several non-engineering personnel have DV clearance to work on UK Government secure sites. Radio Systems has been engaged in contracts of this nature for over twelve years and this reinforces the company’s candidature for any additional equipment or works, where such clearance is required. 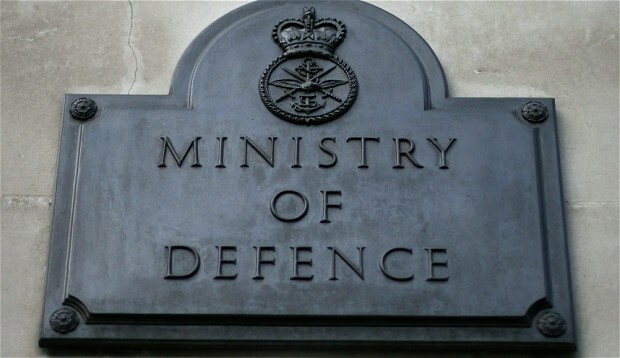 For security reasons, specific details cannot be given but Radio Systems has received a further order for the integration of analogue and digital communications technologies to provide different Agencies a seamless cross-patching path on an MOD site. As is often the case with Radio Systems, different attributes of the company combine to enhance capabilities. In this case, security clearance permitted participation but extensive knowledge and experience of DAS (Distributed Antenna Systems) enabled the supply of a robust site wide solution. Case Study 10. First of six orders originated by SapuraKencana of Brazil with... Case Study 12. Kings Heath, Three Bridges and Hornsey Rail Depots.